The Dominican Republic as a culturally diverse land of contrasts, founded by Spanish and later mixed by Europeans following the discovery of America. 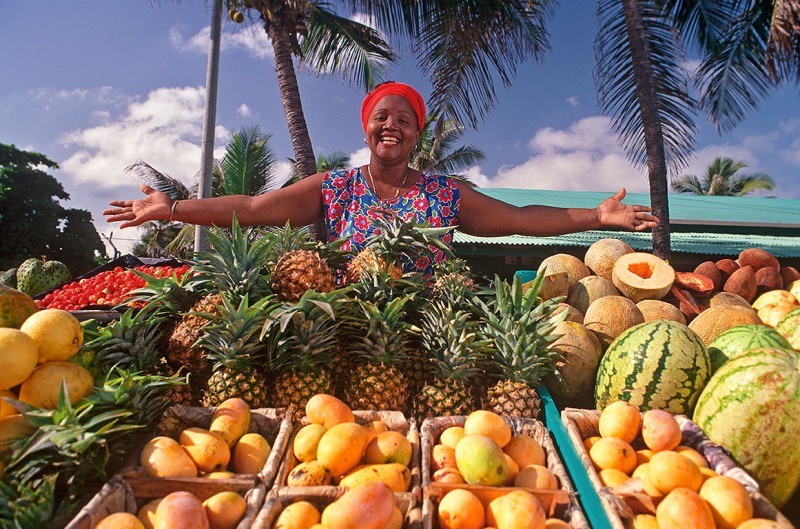 A Caribbean island blessed with a tropical landscape and rich cultural heritage that spans generations since the day Columbus first set foot on discovering America, in October 1492. Famous as a top tourist destination since the early 1980`s, when tourism began to take shape in the island, the all inclusive hotels are now found as far as Punta Cana, in the East end of the country. 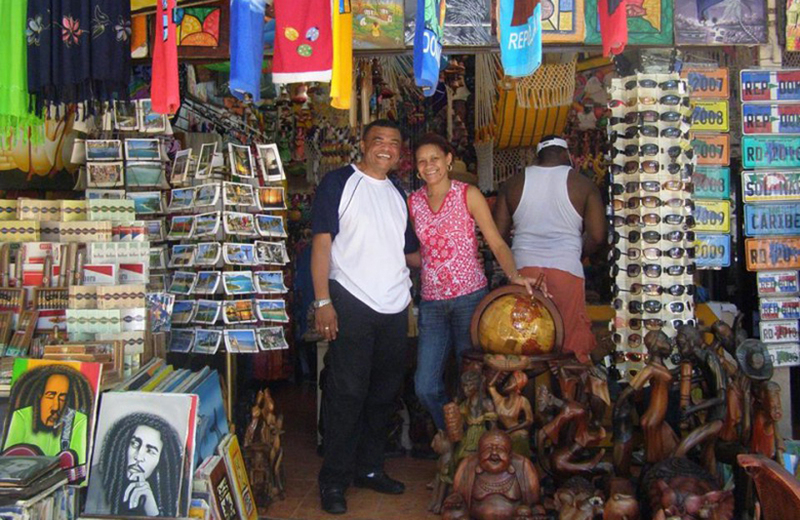 Its capital, Santo Domingo, still has the old charm of the colonial period, with a preserved old city from the Columbian time, called Zona Colonial, or Colonial Zone; still the main plaza has Christopher Columbus`s house in one piece, exactly as it was more than 500 years ago. 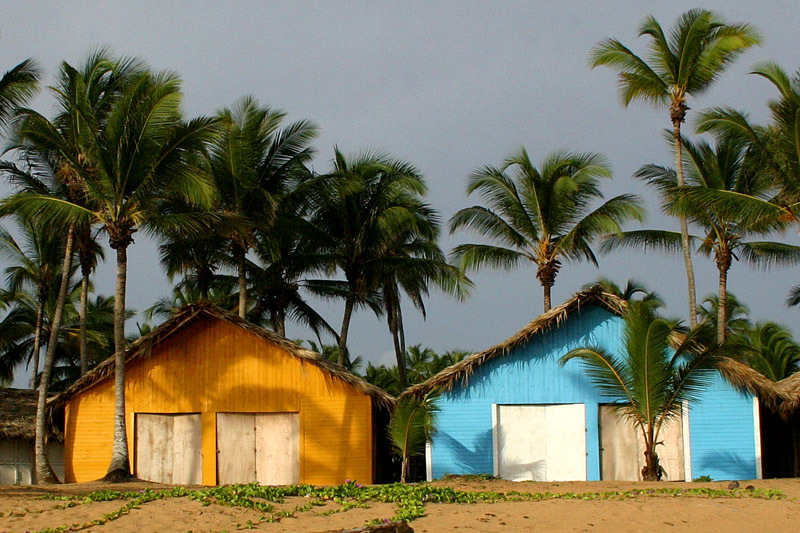 But more than the rich history of the buildings and its people, the main attraction of the Dominican Republic is the endless kilometers of golden sand beaches, mountain landscapes and natural resources. A thriving industry brings millions of tourists from all over the world each year, and the number keeps growing as the infrastructure, communications, new resorts and developments are being created all across the island. Puerto Plata was the place where tourism started back in the 1980`s with the creation of Playa Dorada and the POP airport, and soon the resorts spread into nearby areas such as Sosua, Cabarete and the Cofresi beach. Casa de Campo in La Romana was the top class luxury destination but mainly for the elite and was composed of private villas, later they also built a resort. Punta Cana was later developed, followed by Bavaro beach resort and a long list of other resorts in various areas of the country. Today most travelers choose between East and North, because Punta Cana has a lot of top class resorts but the North coast offers a more complete environment that includes beaches, mountains, outdoor entertainment and a more adventurous lifestyle. 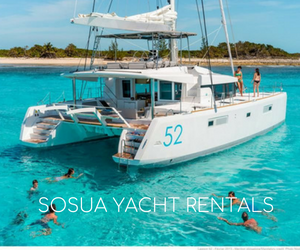 The all inclusive tourist market is quickly changing in the Puerto Plata areas of Sosua, Cabarete, Cabrera and Cofresi, because now most tourists are renting villas and condos in self catering fashion. Water sports also make the North coast a preferred destination, specially due to Cabarete being a world class kite surfing spot. 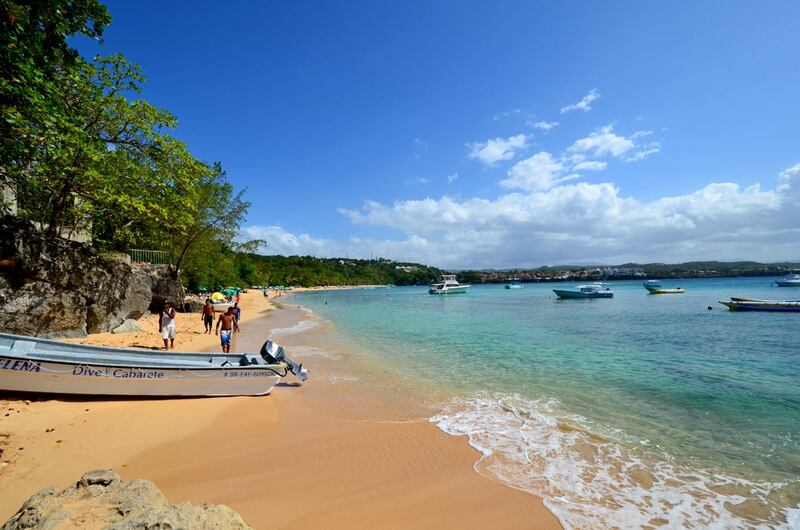 Sosua has the advantage of being in the center of all the others, with amazingly gorgeous beaches and entertainment. 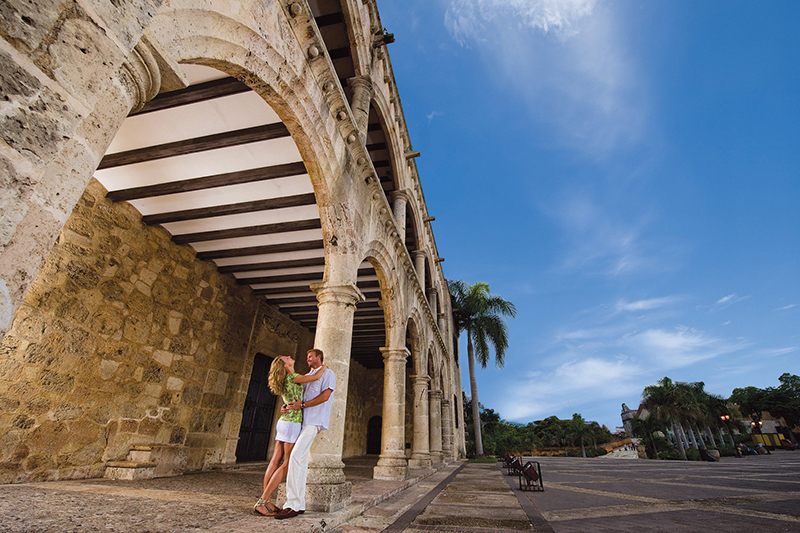 Santo Domingo has had such a tremendous growth in the last 20 years that the city had to be divided into 5 areas, being the urban zone the most appealing for travelers, including the 519-year old Colonial city. This gallery shows a selection of photos portraying the city and its people, from the lens of travelers and locals. Sosua is a multicultural beach town with a laid back attitude and a set of nice beaches where you can relax, party or simply read your favorite book. There are many tours for the adventurers and the children, and many restaurants to choose from.Villas for rent in Sosua are featured in the slideshow too.